On the hunt for some sales? Maybe a unique gift or a tasty treat? The finest fashion? 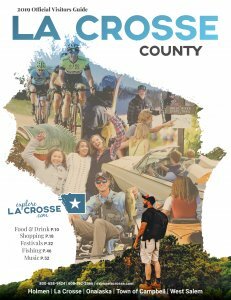 The communities of La Crosse County each offer their own take on a downtown shopping experience. 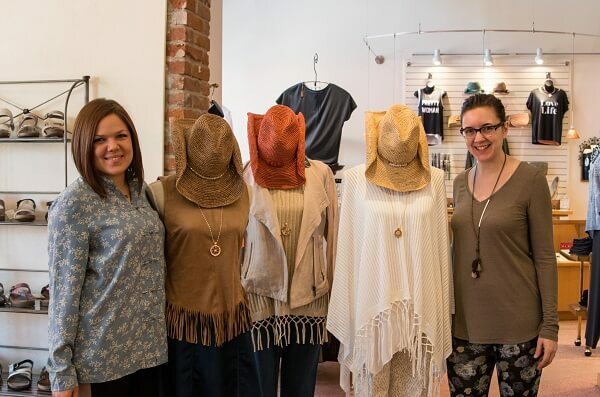 Here’s what to shop for in the downtown streets of the Coulee Region. 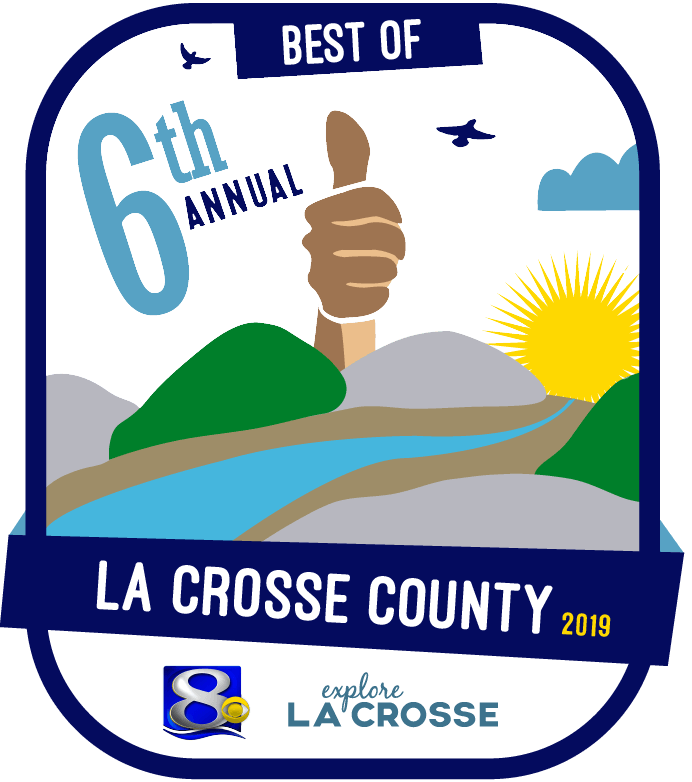 La Crosse – Sprucing up your wardrobe? Downtown La Crosse offers a selection of clothing shops for all tastes. Need a new flannel for those cold Wisconsin winters? Try Duluth Trading Co. in the historic Doerflinger Building. Into the latest trends? Try Touch of Class Shopping for a unique gift or focusing on sustainable and local?  Stop by Full Circle Supply or Drift Mercantile. If you need to accessorize, you’ll find excellent options at Crescent Jewelers and Designing Jewelers, among others. Onalaska – Main Street in Onalaska is home to a some prime hair and skin care shopping. Find all your favorite salon-quality products for purchase at Sue Kolve’s Salon & Spa or Brilliant Bodywork. Shopping for someone else? Give the gift of relaxation with a gift card for massage, skin treatment, and more. Looking for clothes? Head just down the road to Mainstream Boutique and find the latest fashion. Campbell – Although not a traditional downtown, the Town of Campbell’s shopping goes with the flow—much like that of the Mississippi River. Island Outdoors has all the gear you need to enjoy this water-focused community. Get outfitted for a day of kayaking or your next fishing trip. West Salem – If you’re working on your next Pinterest project or are in the market for a handmade gift, West Salem has you covered. YarnCakes is the go-to spot for knitting supplies. Salem Floral & Gifts offers beautiful arrangements and fresh flowers. If cooking is your craft, shop for gourmet cheese at Le Coulee Cheese Castle. Holmen – With a brand new Festival Foods grocery store and the popular Holmen Locker & Meat Market, Holmen is the place to shop for your favorite eats. Both of these community staples offer delicious deli items and snacks. Want to let your stomach lead you? Holmen Square, the always-buzzing shopping area, is a great place to start.